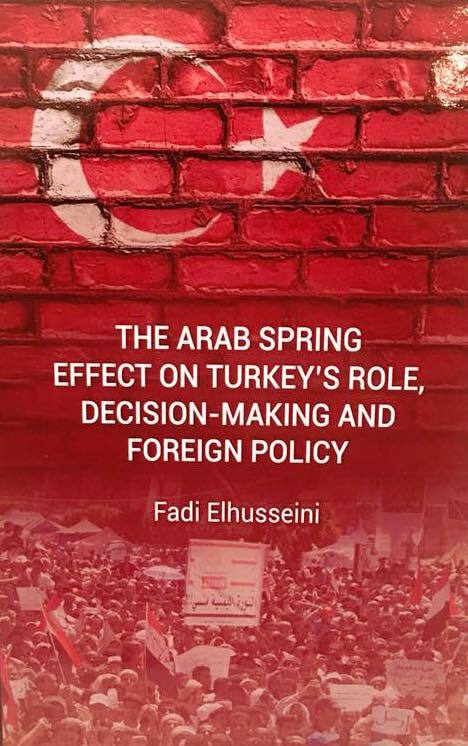 This book analyses Turkey’s role in the Arab world and investigates the effects of the Arab Spring on Turkish foreign policy, decision-making and its role. Particular attention is focused on widespread terms such as strategic depth, neo-Ottomans and the Turkish Model. It also provides incisive discussions of the key tenets of the Turkish official responses to Arab revolts and narrates the advantages and challenges that come to forge any potential regional role for Turkey. More details about the book can be found on the publisher’s website. 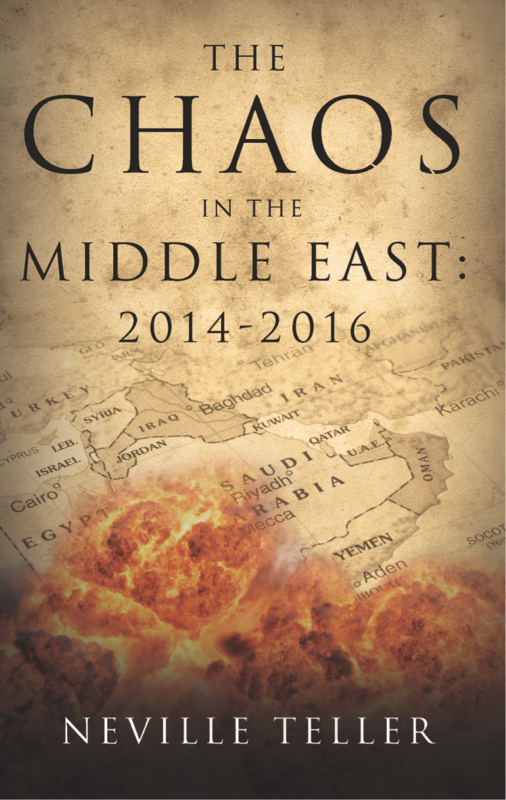 More details about the book, including a pre-publication offer at a discount, can be found on the publisher’s website. 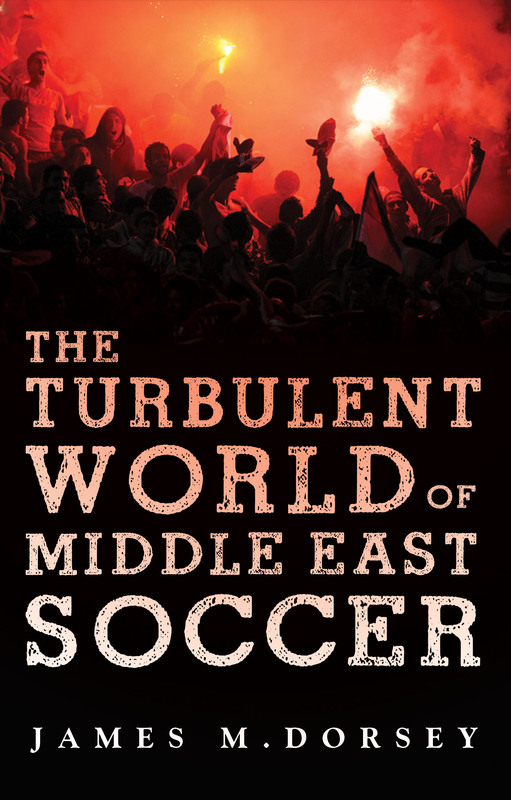 The author introduces the reader to the world of Middle Eastern and North African football — an arena where struggles for political control, protest and resistance, self-respect and gender rights are played out. Politics was the midwife of soccer in the region, with many clubs being formed as pro- or anti-colonial platforms and engines of national identity and social justice. This book uncovers the seldom-told story of a game that evokes deep-seated passions.